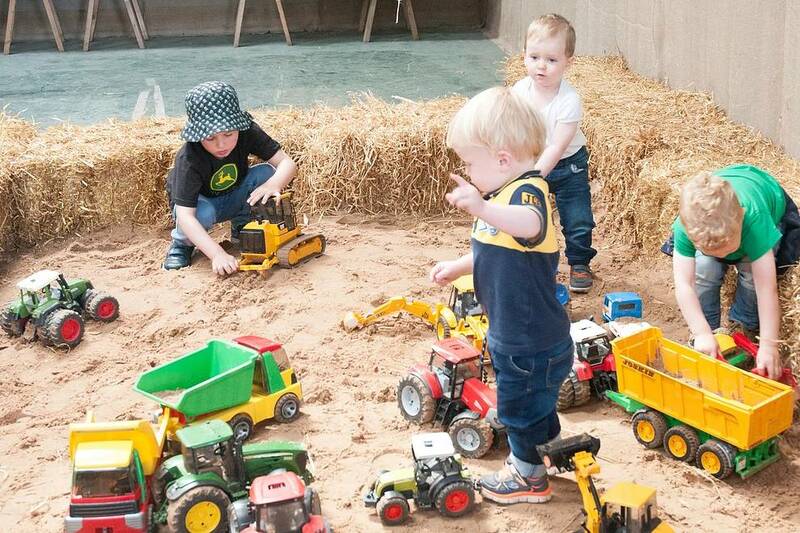 Head along to the Ferguson building where your children can play and learn in our interactive children’s area. Colouring in…. and much more! 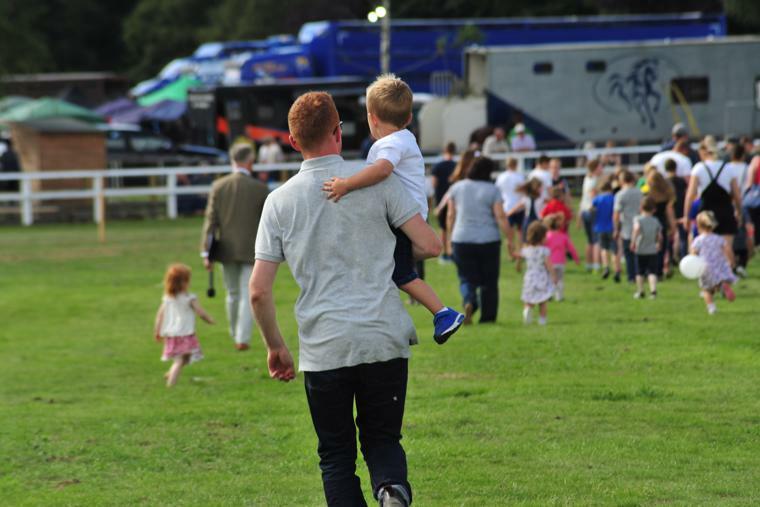 Each year we get a large turnout of children who take part in our boys & girls races in the main arena. The races are held in the afternoon on both days of the show and the children get a chance to run it out for some prize money. But don’t worry, no child goes away empty handed with buckets of sweeties at the finish line to keep everyone smiling. 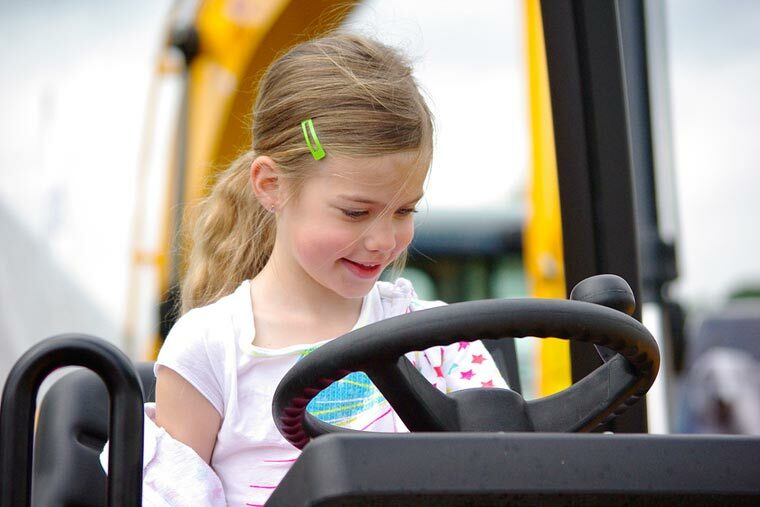 Many of our exhibitors have various interactive games, competitions and displays over the course of the show – from stockjudging to guessing the number of balloons put inside a tractor cab, make sure you browse round the show and don’t miss out on any fun activities. The funfair will be present once again with various rides to suit all age, as well as a selection of amusement stalls. Do your children complain about being bored during the summer holidays? Looking for something creative to do with them? 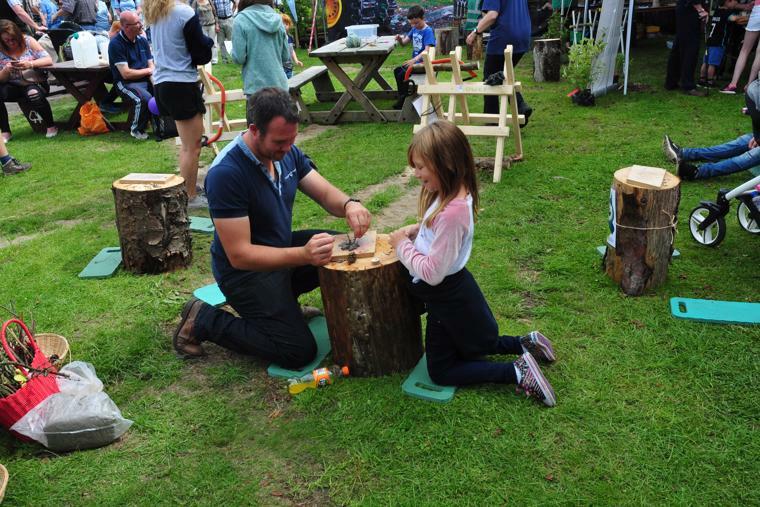 Click here to check out our industrial schedule and enter your children in to some of the various sections – there is something to suit all ages, from decorating flower pots to drawing pictures. Then make sure you come along to the show to see their work on display and check if any of them have been lucky enough to pick up some of our fantastic prizes.